The GOP is now "getting the cooperation necessary" to satisfy their demands for classified materials from the Department of Justice (DOJ) concerning the early stages of the FBI's counterintelligence operation against the Trump campaign, according to House Speaker Paul Ryan. 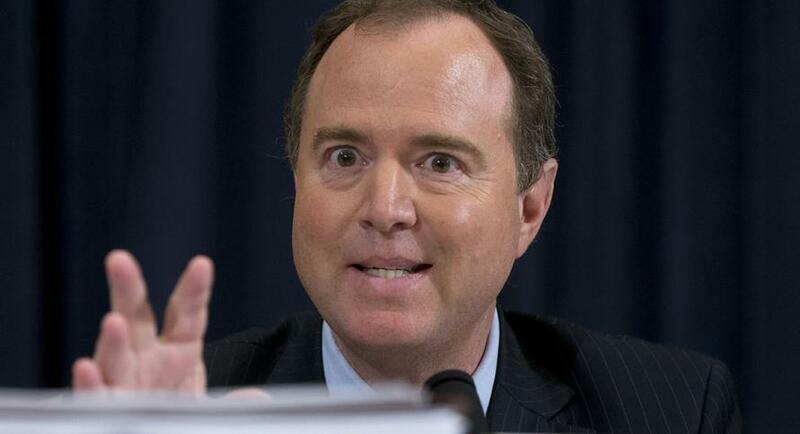 According to -Bloomberg, lawmakers met with DOJ officials twice on Thursday, acquiescing to demands from President Trump following revelations that the FBI enlisted confidential informant Stefan Halper to infiltrate the Trump campaign as part of an espionage operation. 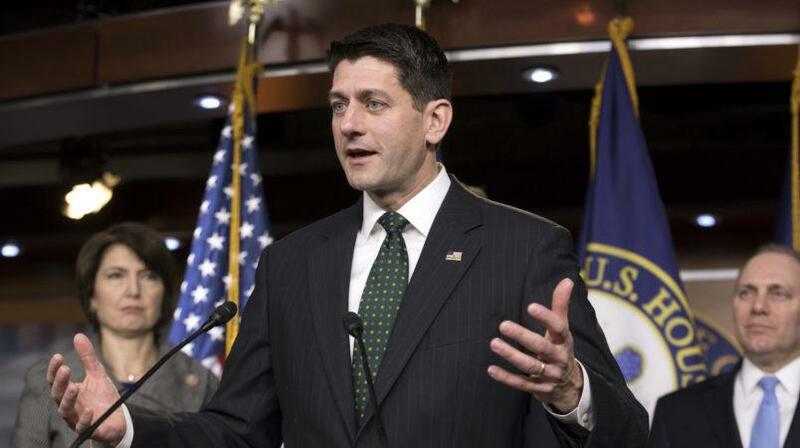 Ryan spoke as Justice Department officials held two meetings with lawmakers on Thursday, succumbing to demands from President Donald Trump after revelations that the FBI had a confidential informant make contact with officials on Trump’s presidential campaign in 2016. Halper, who was paid handsomely by the Obama Department of Defense, infiltrated the campaign from the outside, gaining the trust of aides George Papadopoulos and Carter Page, then conning them into believing he was interested in legitimate business - including offering Papadopoulos $3,000 to travel to London and work on a foreign policy paper. President Trump has referred to the scandal as "SPYGATE" - tweeting several times about the FBI's informant, Halper, and how much he was paid by the previous administration. White House Chief of Staff John Kelly along with Emmet Flood, as White House attorney working on the Russia probe, made several remarks before departing the two DOJ/DNI briefings. “I look forward to the prompt completion of the intelligence committee’s oversight work in this area now that they are getting the cooperation necessary for them to complete their work while protecting sources and methods,” Ryan said.